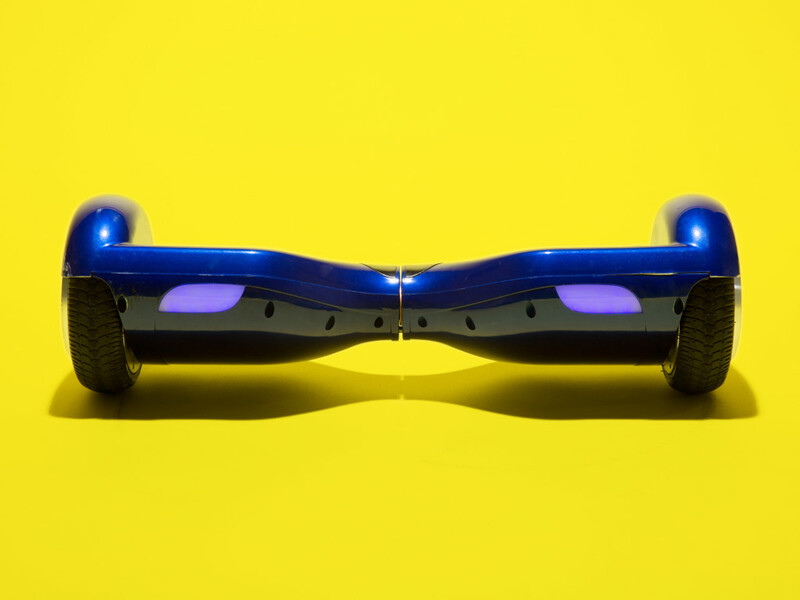 THOSE SELF-BALANCING SCOOTERS that everyone’s calling “hoverboards” don’t actually hover. But that’s not the strangest thing about them—that would be the fact that this year’s most popular holiday gift keeps catching on fire. An exploding two-wheeler burned down a house in Louisiana a few weeks ago; another scooter combusted in the same state in the past week. A gyroboard caused significant damage to a home in New York a few days ago. Ata mall in Washington this week, a scooterboard caught fire and shoppers were forced to evacuate. The perceived danger is significant enough that major airlines have banned the little vehicles altogether. But what is actually causing all these fires? In the New York and Louisiana incidents, the board was plugged in and recharging. In the mall incident, the board wasn’t plugged in at all; there have also been reports of scooters bursting into flames while people were riding them. Plugged in or not, the big problem has to do with the quality of the rechargeable lithium-ion batteries inside these things. They’re almost always tucked in one of the foot rests, and they work the same way as the lithium-ion batteries in our smartphones, tablets, and laptops. They’re just a lot more prone to defects.